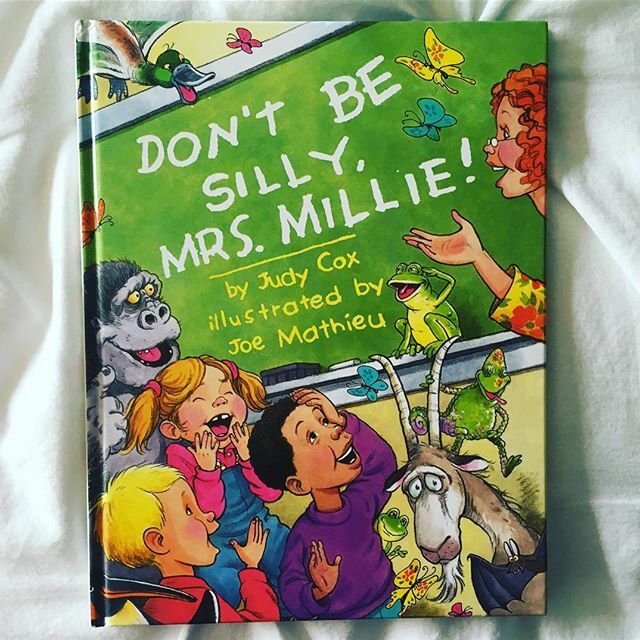 Some of my favorite children’s books growing up were the ones that depicted a life different than my own. I relished reading stories, tales, and accounts of kids like me, living in foreign countries, whose daily routines, activities, cuisines, and rhythms differed significantly from my own. 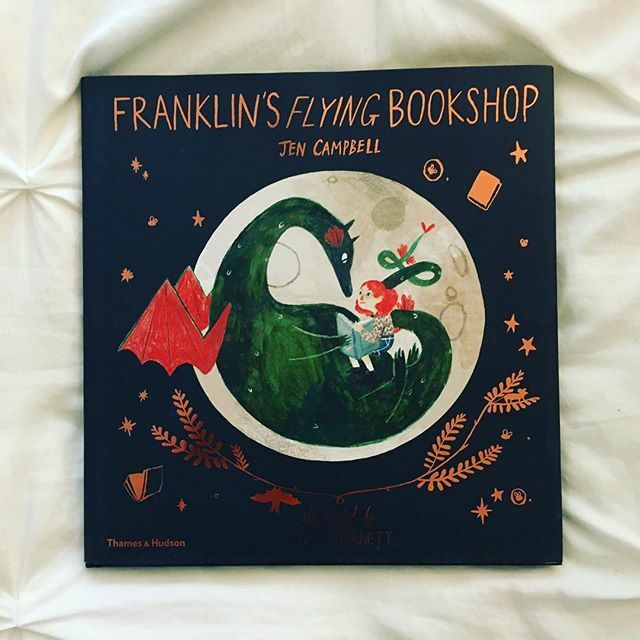 I strive to share these kinds of literary experiences with my own children to help them expand their view of the world. 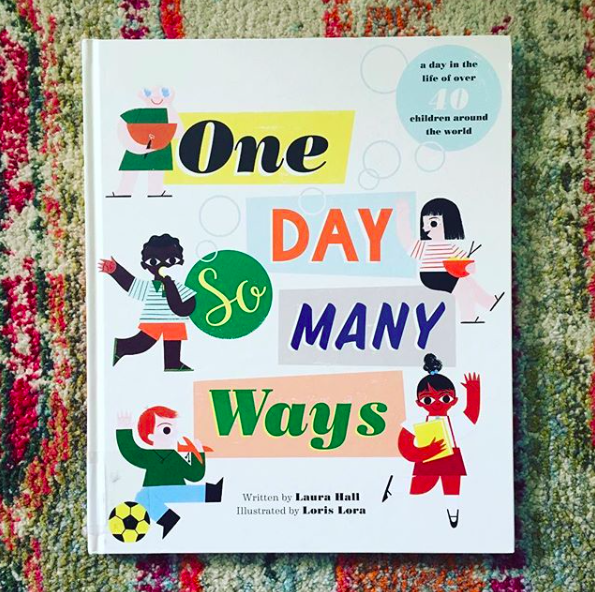 This book, One Day So Many Ways is a beautiful complication of how different a child’s day can look cross-culturally. From Patagonia to Indonesia, Israel to Bhutan, Alaska to Greenland, in all of these places there are children who are going about their everyday lives, but we all do things a little differently. Reading this was a wonderful exercise in observing and celebrating differences and commonalities, from how we get to school to what we eat for lunch. We loved reading it together!